Being a professional in the recording industry takes a lot of dedication. It’s not a career you just waltz into. It’s something you hone your skills at, pay your dues, and build connections in. From there, you’re consistently striving to grow, even when you’re a full-fledged professional with years in the business. Being an audio engineer is as much a calling as it is a career. 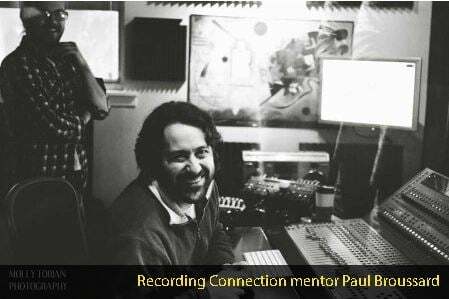 Paul Broussard knows this intimately, having been the owner and operator of Leap Studios in Lafayette, Louisiana for 15 years. Paul recounts his journey into audio engineering as one that evolved organically over time. Make yourself valuable. Work hard and be enterprising in your approach. When you provide value for those you work with, you become valuable. Make it happen.